Ethnographic objects inspiring state-of-the-art green innovation? Indeed! Inspired by objects from our Sibirian collections, Moesgaard Museum launches an innovative and sustainable solution to an immense challenge for the planet, namely the excessive use of disposable diapers. Over the recent 30 years, disposable diapers have become extremely popular. Easy to use and comfortable to wear, parents all over the world have drawn benefits from the practical device when attending to their little ones’ digestive outcome. Unfortunately, the diapers’ usefulness is accompanied by the fact that they pose a serious threat to the environment and to human health. Not only does disposable diapers represent a massive share of non-biodegradable waste that contribute to the rising amount of CO2 emissions. According to Effal Tembo and Evans Chazireni (2017), who have researched on diaper pollution in Zimbabwe, diaper waste contains harmful dioxins as well as pathogenic microorganisms such as bacteria and viruses, meaning that diapers disposed in landfills potentially spread diseases to humans dwelling nearby. 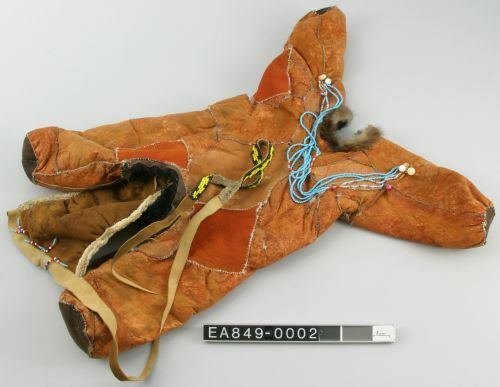 In 2007, Rane Willerslev, who is now the director of the National Museum of Denmark, added, among other things, two children’s’ snow suits to the Ethnographic Collections at Moesgaard. In the village Achayvayam in Siberia, diapers are made of a piece of sheep skin, which is covered with reindeer lichen and placed in the suit. 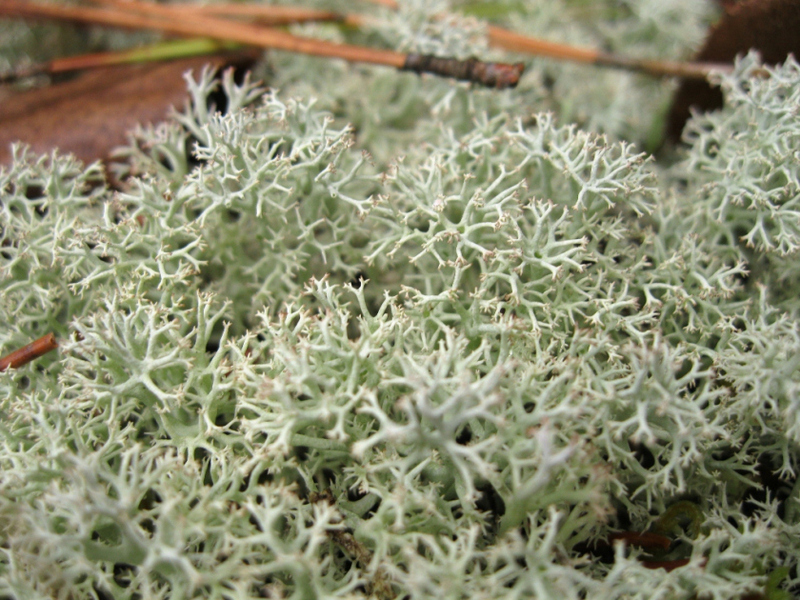 Lichen is replaced when necessary. At the Ethnographic Collections at Moesgaard Museum, an employee came up with an idea when she stumbled upon the Siberian lichen diaper: Why not make this CO2 neutral diaper practice into a business? After half a year of intensive work to update the lichen diaper to a version, which can be used outside of Siberia, we are extremely proud to present ReinDiaper, a green and comfortable solution to an urgent need! To our great delight, the director of Moesgaard Museum has allowed that we plant reindeer lichen on top of the museum, which will not only provide lichen for thousands of Reindiapers for the years to come but also offer a delicious smell for our visitors, who will get the feeling of being in the wilderness of the Siberian tundra. Reindiapers will be available in the museum shop from mid-April. Later this year, we hope to be able to commence online sales as well. Stay tuned!